On November 11, 2014, the Paulson Institute, in partnership with the Chinese Center for International Economic Exchanges (CCIEE), convened Chinese and international building and energy efficiency experts, practitioners, and policy makers for the Fourth Annual Cities of the Future Conference. 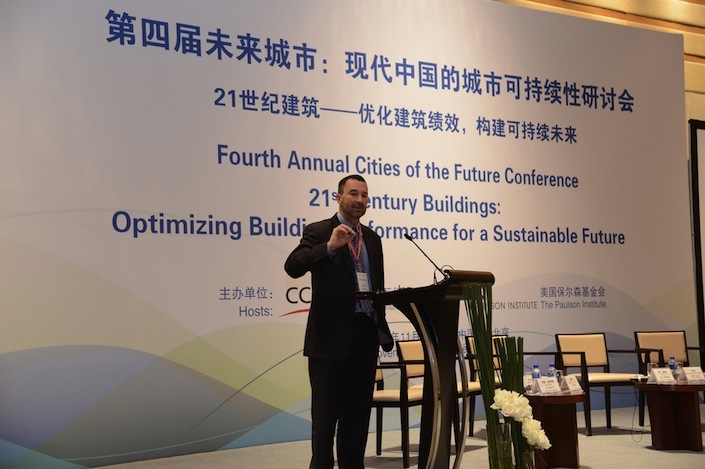 The seminar, titled “21st Century Buildings: Optimizing Building Performance for a Sustainable Future,” gathered leading thinkers in Beijing to explore best practices for promoting energy-efficient buildings. 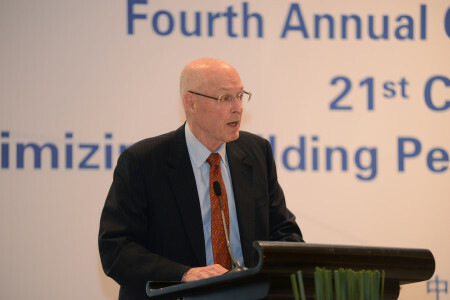 After remarks by Henry M. Paulson, Jr., Chairman of the Paulson Institute, and Zeng Peiyan, Chairman of CCIEE, the conference hosted a CEO Roundtable, moderated by Daniel Poneman, former U.S. Deputy Secretary of Energy, who recently joined the Paulson Institute as a Distinguished Fellow. 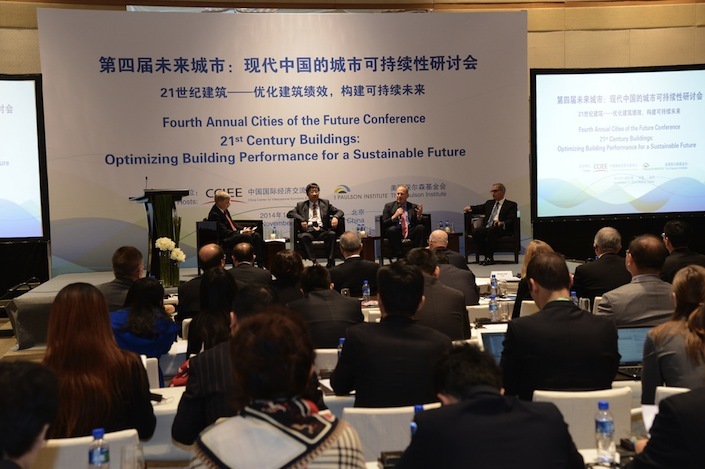 Dave Cote, Chairman and CEO of Honeywell, Mark Hoplamazian, President and CEO of Hyatt Hotels Corp., and Wang Jianqiang, Vice President of Tunghsu Group, joined the discussion about best practices in promoting and designing energy-efficient buildings. 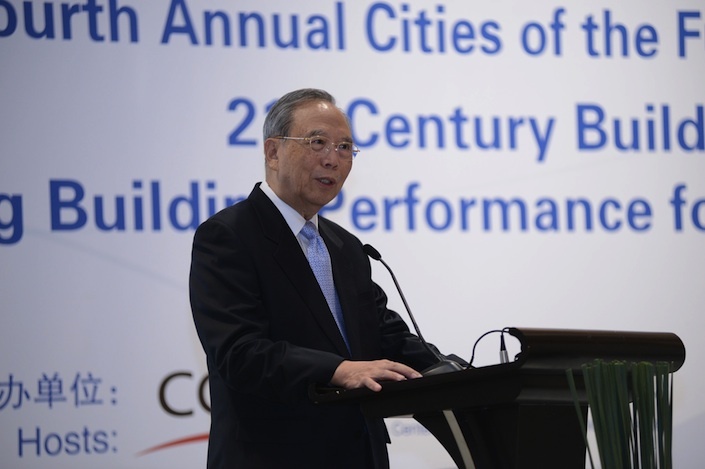 In a keynote address, Shenzhen Mayor Xu Qin discussed his city’s strategies for building an energy efficient city. 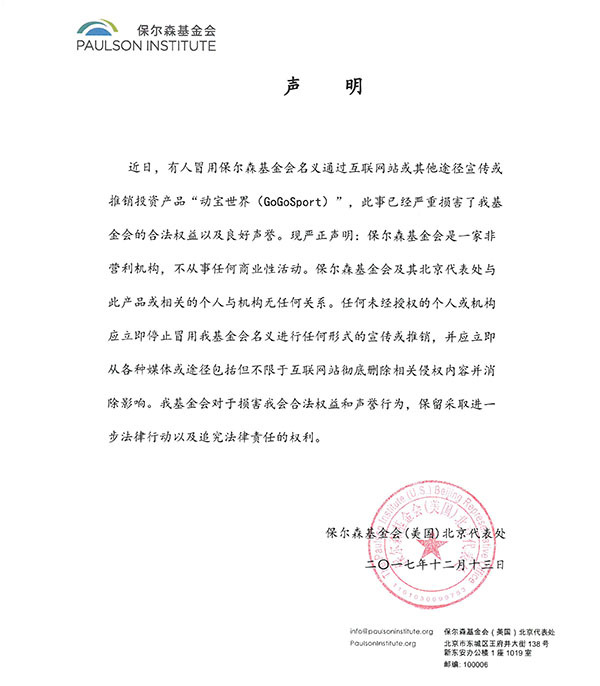 Mayor Xu accepted the Paulson Institute and CCIEE Prize for Cities of the Future on behalf of the Shenzhen International Low-Carbon City Project at a prize ceremony a day earlier. 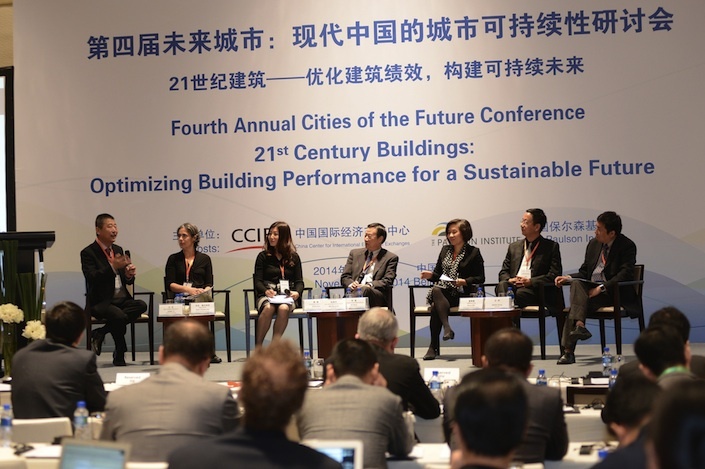 At the conference, the experts stressed that China’s urban development presents one of the most significant opportunities to have a meaningful impact on global climate change in the next decade. 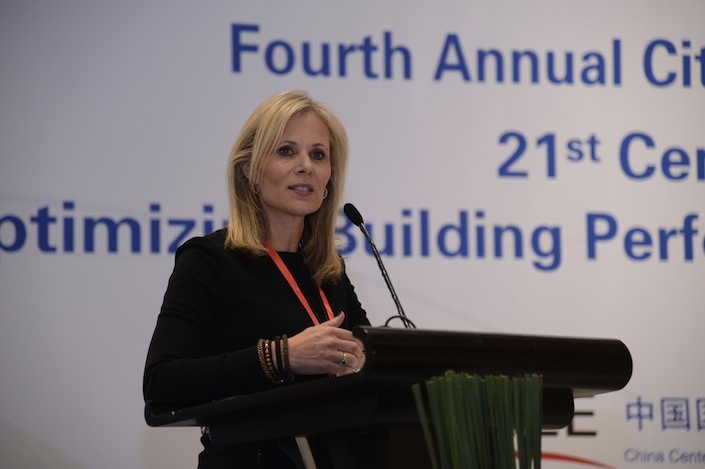 Experts from the Rocky Mountain Institute and Lawrence Berkeley National Lab worked closely with the Paulson Institute and CCIEE to develop the content and topics of focus for the conference. 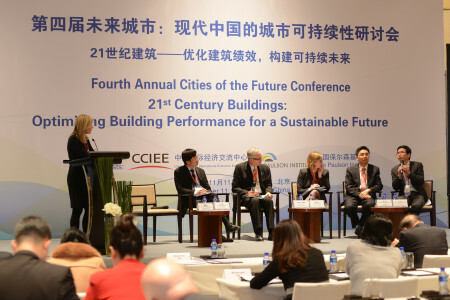 Representatives from the private sector and leading NGOs, including China Green Building Council, China Institute of Building Environment and Energy Efficiency, and the Shenzhen Institute of Building Research, participated in panel discussions that explored new approaches to energy-efficient buildings and the challenges to implementing those goals; building codes and enforcement; and how to integrate the best practices and newest technologies into an actionable plan for the future. 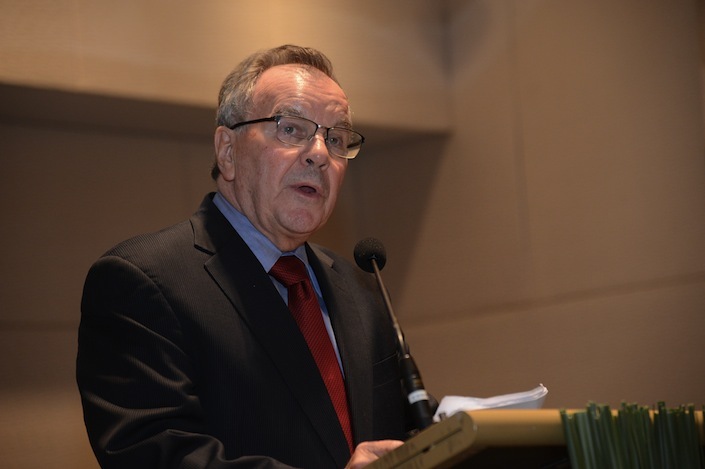 For more information, read the press release here, the conference fact sheet here, and the conference report here.